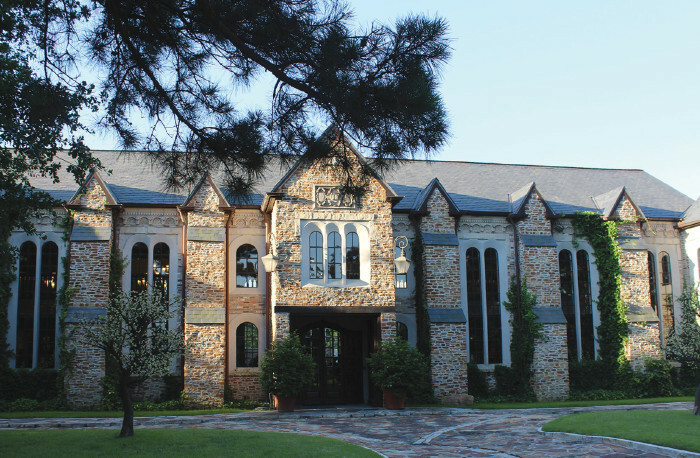 The Lanier Theological Library is a 17,000 sq. ft research library located in Northwest Houston, Texas. The LTL has a capacity of over 100,000 volumes and specializes in Archaeology, Biblical Studies, Church History, the Dead Sea Scrolls, Egyptology, Linguistics, and Theology. The LTL also houses a comprehensive periodical collection as well as historical documents and museum-quality artifacts. The LTL was opened to the public in October 2010 by Mark Lanier, an American trial lawyer and founder of the Lanier Law Firm. The library uses the Library of Congress Classification system and does not allow books to leave the facility. The LTL has acquired several private collections from scholars. They include David Bivin, Alan Crown, Trude Dothan, Peter Flint, Florentino Garcia-Martinez, Moshe Goshen-Gottstein, William W. Hallo, Robert Lindsey, Abraham Malamat, Carol & Eric Meyers, David Owen, Randall Price, Alan Segal, and Emanuel Tov. These collections are maintained intact with most of them in the library’s main hall. Mark Lanier designed the library by combining his favorite architectural features from the libraries in and around the University of Oxford. Adjacent to the library is the Stone Chapel, a replica of a 500 A.D. Byzantine chapel. The chapel's ceilings feature scenes from the Bible painted by Texas artist Richard McCluskey. He also painted the ceiling of the library's main hall.